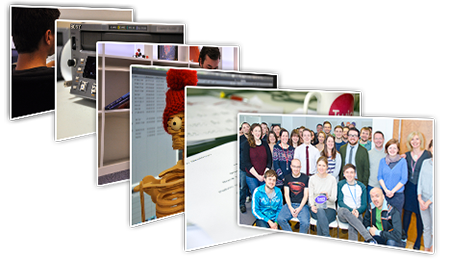 Twig Education is an award-winning digital media company offering video-based products via a subscription service. 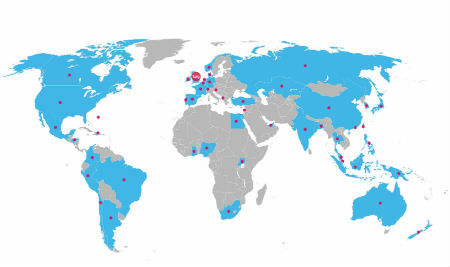 We provide resources for schools in over 50 countries and in 14 languages. Our award-winning team includes acclaimed filmmakers, subject experts and researchers, as well as practising teachers sharing decades of experience and insight into what students and teachers need. 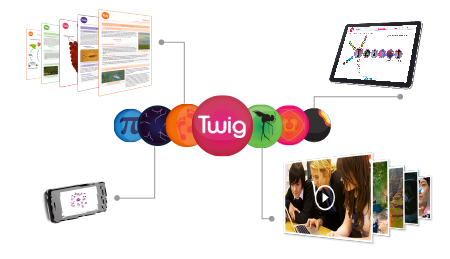 Twig Education videos are created specifically for use in schools. Each three-minute video is carefully crafted using world-class documentary footage with input from teachers and prominent academics. 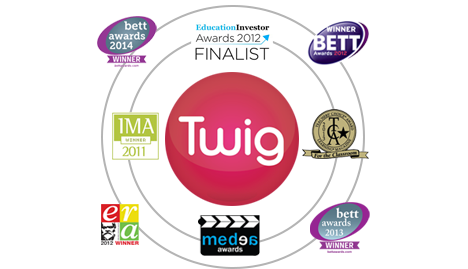 Twig Education’s outstanding educational content has won numerous industry awards. 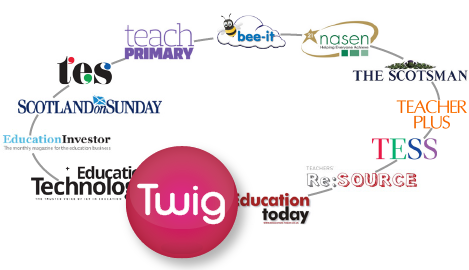 Twig Education products have been profiled in national newspapers, magazines and industry publications. 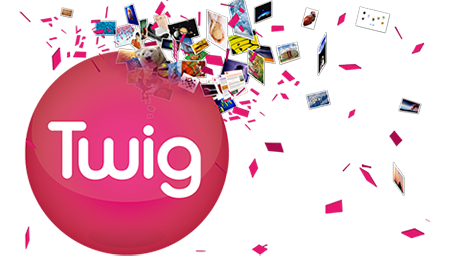 Twig Education provides digital resources for schools in over 70 countries and 19 languages.